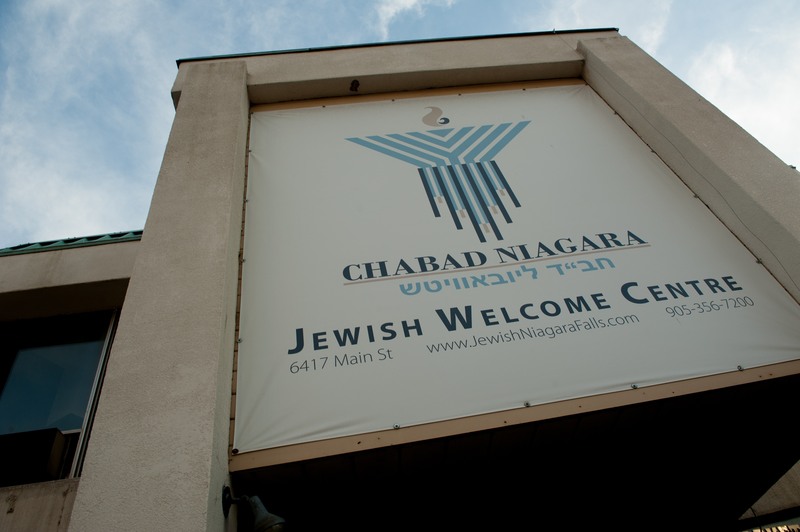 Chabad Niagara serves the hundreds of Jewish families in the Niagara Region. 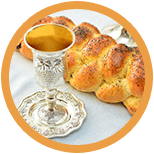 Throughout the summer and tourist seasons, Chabad Niagara is happy to assist the thousands of Jewish visitors who come through this world famous destination with all their Jewish needs. 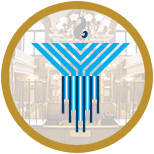 Headed by Rabbi Zalman and Perla Zaltzman along with their children, Mendel, Daniel, Moussia, Pessia and Hannah, they welcome and embrace each and every Jew they meet, regardless of background or affiliation. 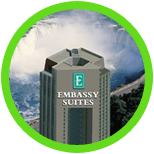 The Fallsview Group Hotels are the official Niagara Falls Partner Hotels with Chabad Niagara. 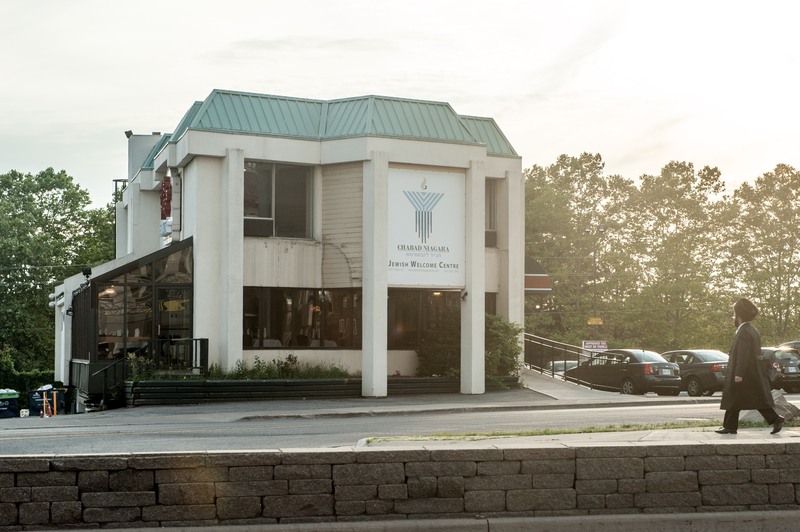 The Fallsview Group is a very strong supporter of our local and visiting Jewish community and we are happy to promote them in return. 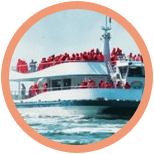 Chabad Niagara has partnered with Niagara Falls attractions, and is offering discounts not found anywhere else!